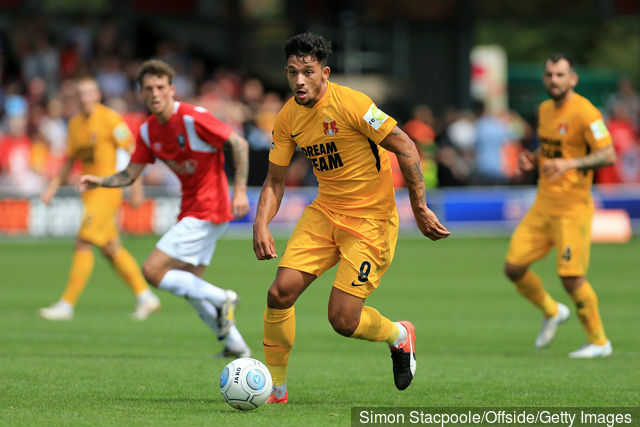 Leyton Orient striker Macauley Bonne has equalled the goal mark he reached in 2018 after scoring in the 3-2 victory over Eastleigh on Tuesday. The 23-year-old Zimbabwe international now have twenty-two league goals, which are equal to what he achieved last season. He netted in the 57th minute as his side came from behind to win the match at home. Bonne could still surpass the 22-goal mark as the league still have four more games before the end. Meanwhile, Leyton Orient is on top of the table with 81 points, and should they manage to maintain the momentum, they will get a promotion to EFL League Two.